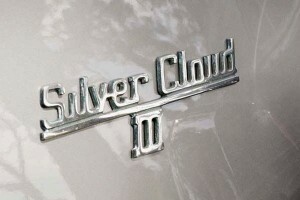 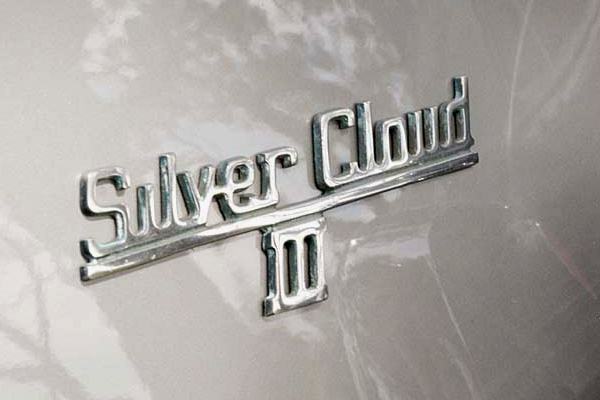 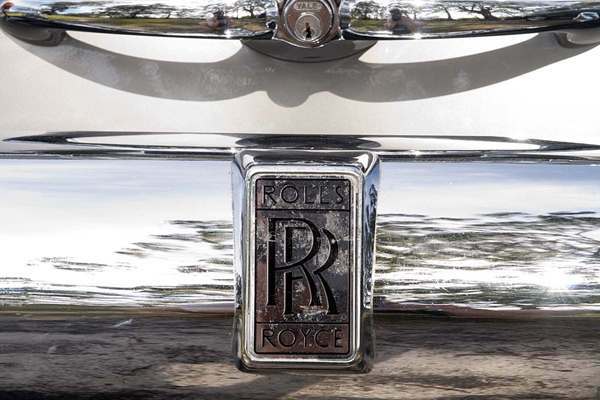 Rolls Royce has always had an impeccable reputation in the motoring world and no wonder, producing cars like our Silver Cloud III. 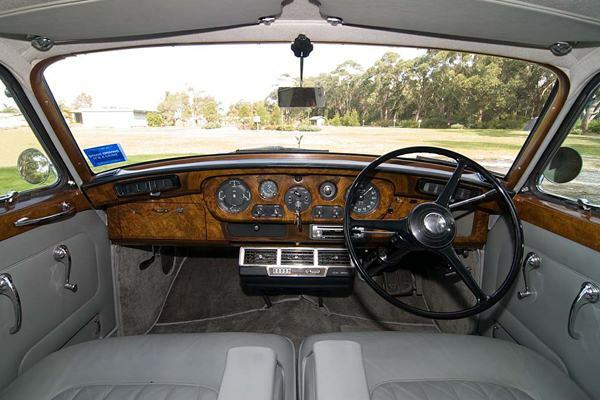 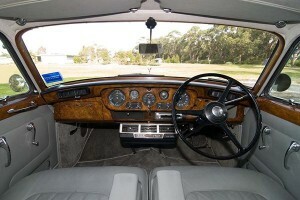 Manufactured in England in 1963 and originally bought by an Earl and his wife, the car was later imported into Australia. 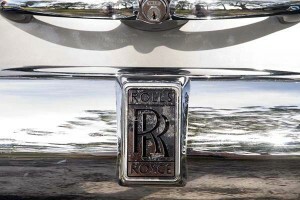 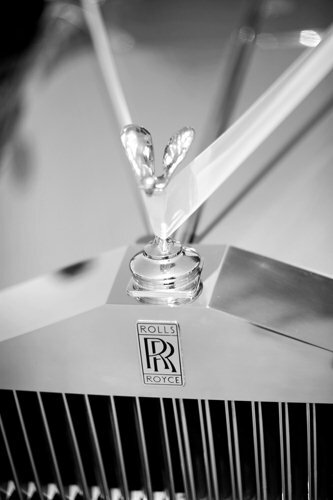 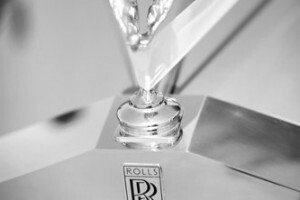 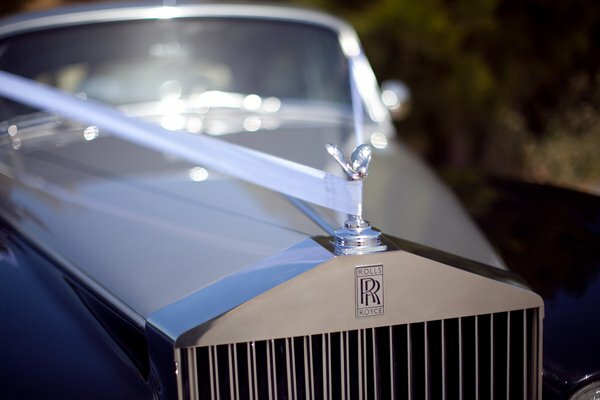 The Rolls Royce lady glistens in the sunlight as the wedding ribbon gently sways in the breeze. 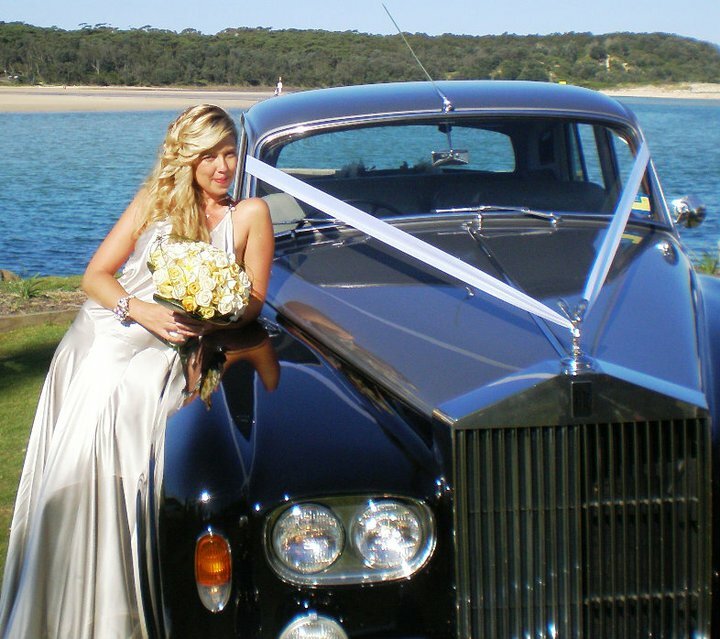 She is happy in her current role and was made to chauffeur beautiful brides on their romantic journey. 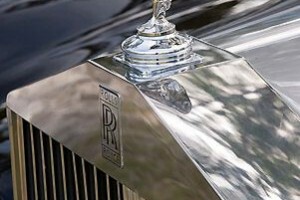 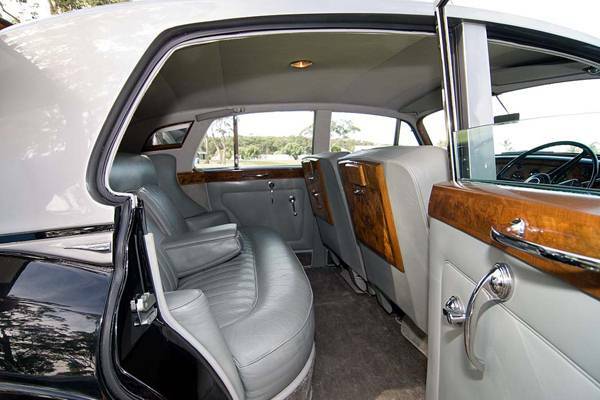 The Rolls Royce and our Bentley complement each other with their stately black and silver paintwork, immaculate woodwork and gorgeous leather trim. 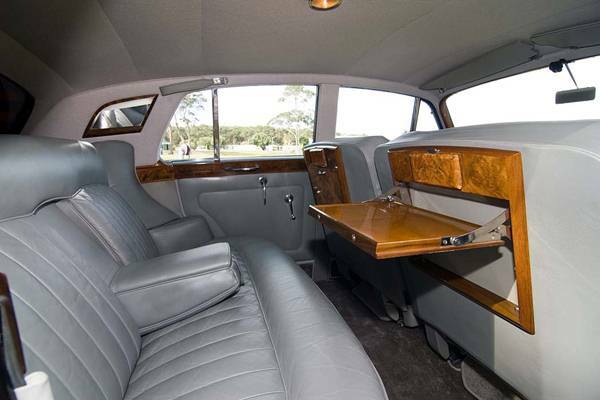 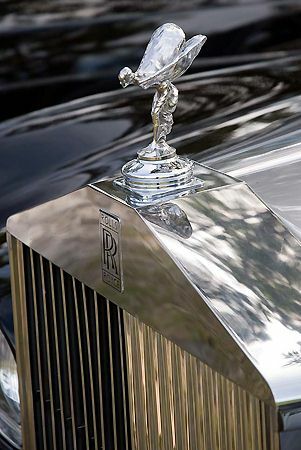 The Rolls Royce is powered by her original 6.2 litre V8 engine, with 4 speed automatic transmission. She is air-conditioned and has a CD sound system as well. 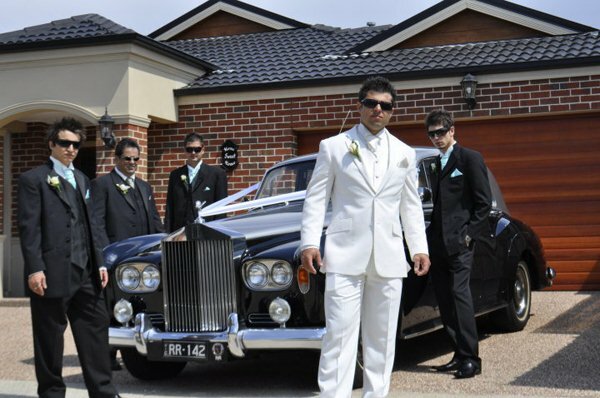 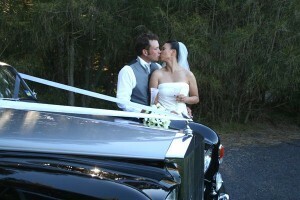 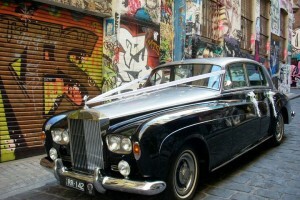 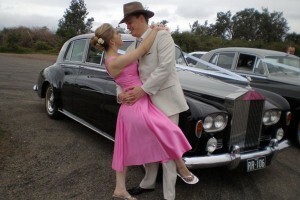 Make your wedding day a truly special day to remember with our beautiful Rolls Royce and Bentley. 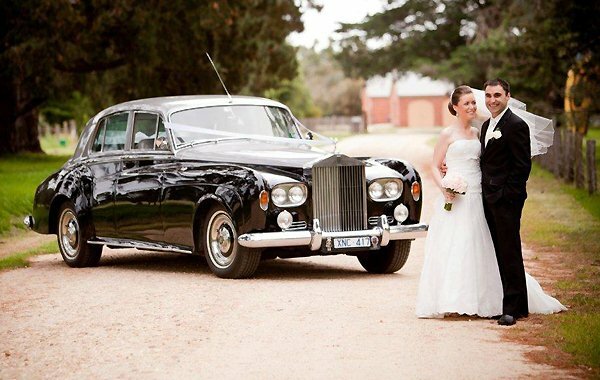 The image of the gorgeous bride and bridal party arriving in these classics will be forever etched on the memories of your guests. 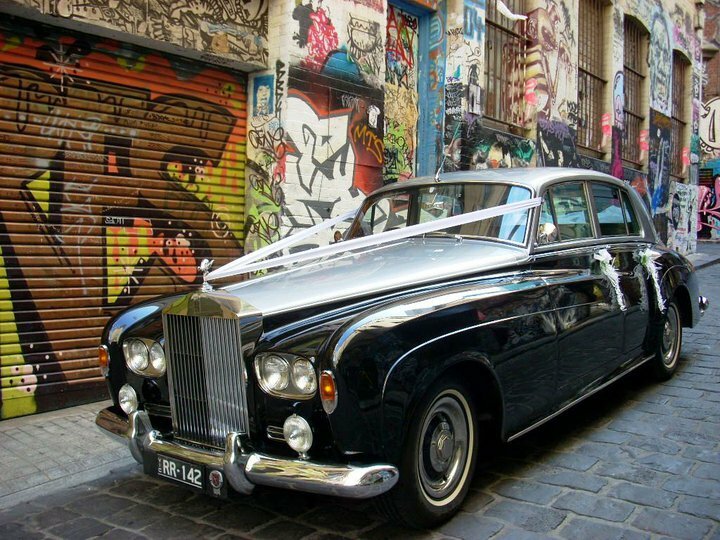 Every photographer will be envious of the opportunity to photograph you with such enchanting, stylish and fairytale wedding cars. 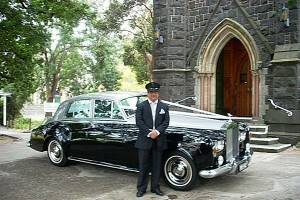 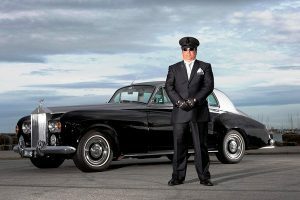 Our experienced chauffeurs will deliver you in style and treat you like royalty. 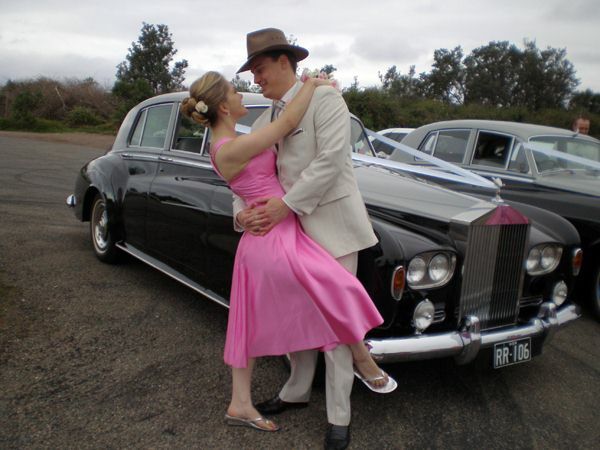 We bring out the red carpet service for all our beautiful brides and offer a lovely bottle of chilled champagne which adds such a lovely touch when taking those all important wedding photographs. Why not send the parents of the bride and groom, or even the grandparents, to your wedding in the Bentley while you ride in the Rolls! This is a lovely gesture that makes everyone feel special and important. 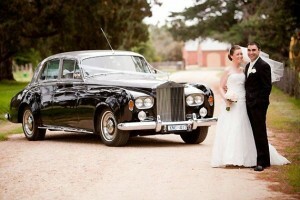 Cloud 9 can offer you both cars for your Wedding day. Why not enjoy the elegance of yesteryear?